Just reading the one, Scarlet of The Lunar Chronicles. I’m slow! 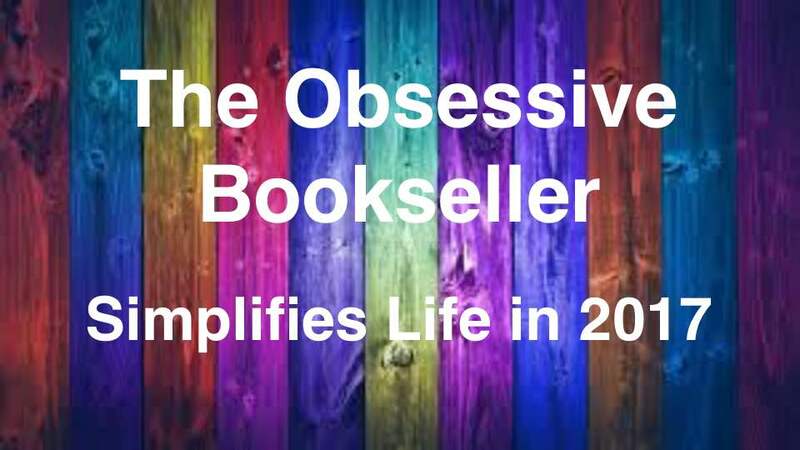 Your book list looks amazing and I love hearing your method of how to choose what to read when. Awesome that you made a list, I hope it works for you. Some people seem to thrive without the structure of lists, but I’m definitely not one of them haha. I’m glad you say it’s even better because I was feeling a little anxious about having to get to know a third main character! Haha I promise not to tell!!!! Sometimes indulging when we should be writing/working is exactly what’s good for the soul! Haha that’s fantastic! How many books are in the lineup when you go to roll? And do you just roll once and done or use the “roll to eliminate until left with just one” method? lol I like the element of spontaneity in your method. It’s it great when you find a book rotation that works! I learned a few years ago that after I read a non-contemporary read (like fantasy, historical, etc) I need to a read something contemporary. So I try to alternate (unless the mood strikes to repeat the genre again) and I’ve found it keeps me happy with fewer slumps.